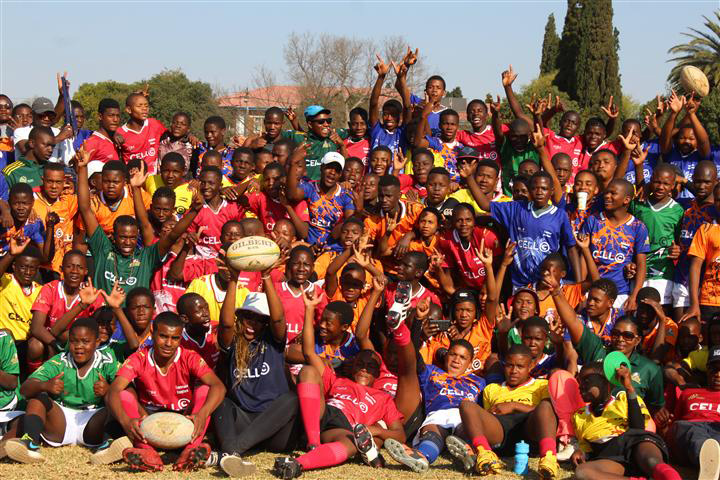 This year SARLA’s Vuka Rugby programme spread it’s wings to other unions in the country, in the next phase of our plan to ensure that the Vuka features in every corner of the country. 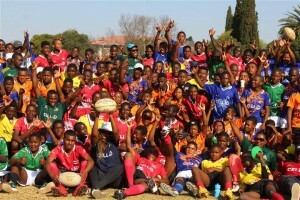 The various rugby unions where we have been active have embraced the programme and helped us to reach out to the community. 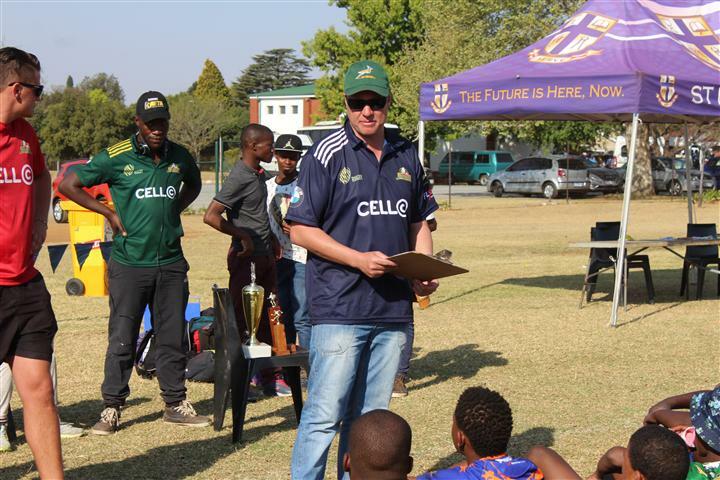 We are also fortunate to have committed and hard-working coordinators in these regions who work hard throughout the season to make the training sessions possible, organize the kit for the players and organize the players and Coaches as well as all the matches. One such person, from the Valke region, is Jaco Coetzer. Along with his day job as Head of Rugby at St Dunstan’s College in Benoni and Project Manager for the Rural Rugby Development Programme in the region, he also took on the task of rolling out the Vuka programme. 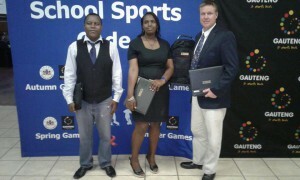 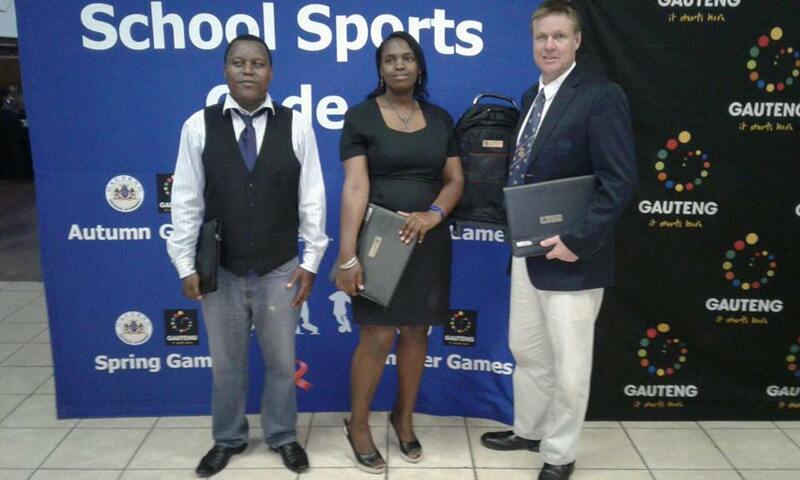 He achieved great success, introducing the game to 48 schools who had not played rugby before. 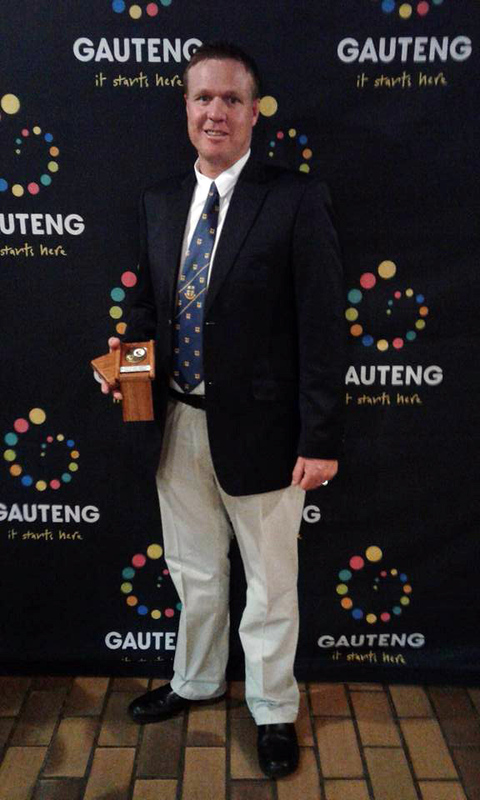 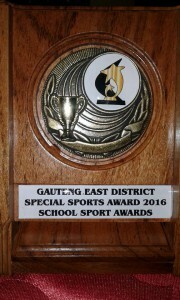 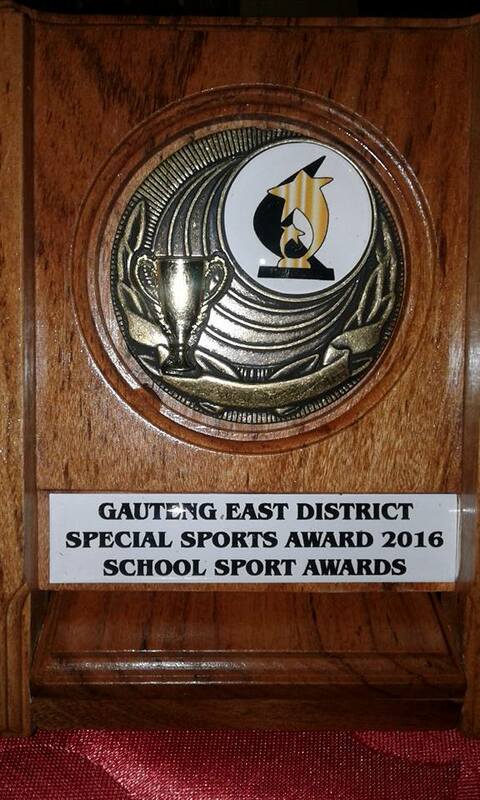 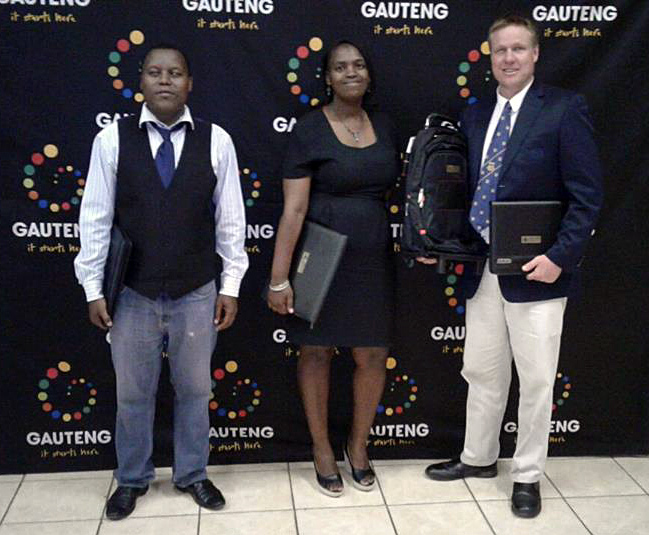 He was recently recognized for his contribution to the development of rugby and sport in the community; more specifically the Vuka project that we are running in the Gauteng East district; by both the Gauteng Department of Education and the Ekurhuleni South District, scooping two wonderful awards for this work. 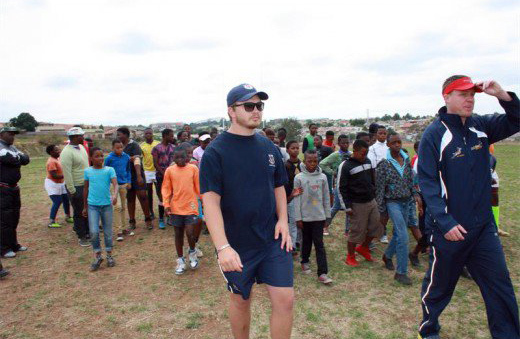 The successful roll out of our Vuka programme country-wide would not be possible without dedicated people like Jaco, and we are so proud that he is being honoured and recognised for his great work. 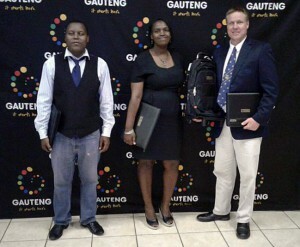 Thanks to the Gauteng Government and Ekurhuleni District for acknowledging his work too.